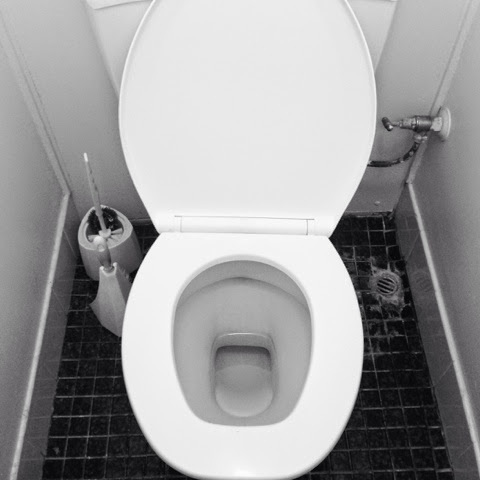 last night here the temparature is around 10c kinda cold here.... the thing I hate to do everyday early in the morning which you needed to sit at the toilet bowl during the winter time! Is feel like sit on the ice block so freezing and I can feel my poo poo also tarik reverse gear. And the floor also cold like ice!!! Must get a carpet and a baju for the cover! Today is the day 2 of my family trip #VisitPerth2014 not so much things to do today... Just need to rent a car which can fit us all in... Here not like my home town you want masuk a foot ball team in a Kijang also can. Here is living in a life of rules same like in Singapore! No is no.. Cannot runding one! So I need 2 baby car seat for them too! 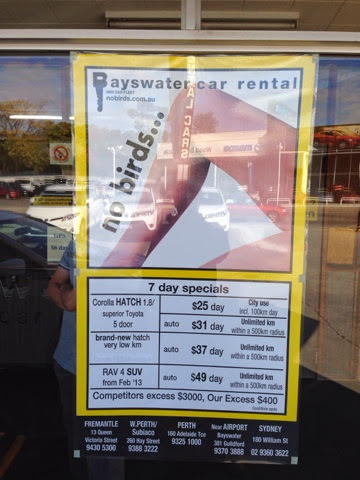 We went to 2 place and lucky found at Bayswater car renter a.k.a No Birds they have! Coz early last month we booking all 7 seaters all rented during at our trip here but now no more worries. 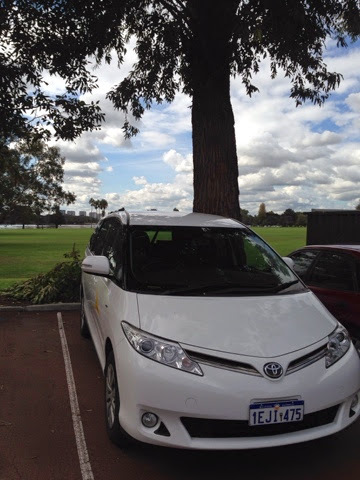 We got a Toyota Tarago only $69.00 per day. 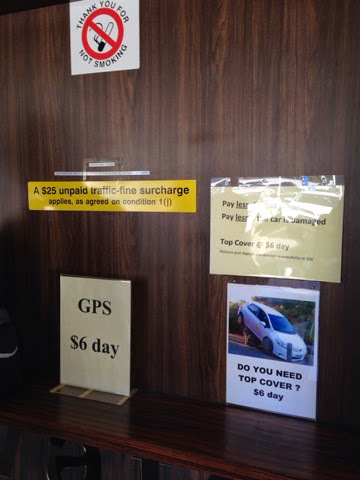 A baby seat and GPS both also $6.00 per day! Even I don't have a Aussie or International driving license also can drive here but must buy their insurance lah! Also $6.00 per day! FYI is better rent more than 10 days here so the baby seat, GPS and insurance is foc when you rent their car after 10 days! So tonight I have to really plan where to go here! We going to see kangaroo, Koala, Winery!!! Oh wine... I gonna get drunk there hehehe. No worries I got co-driver so I won't drunk and drive! After we got the car we when to Target to buy some stuff. Target is where I alwasy come here and buy cloths and pants! Coz here is cheap like what we got at Giant!!! Not about branded is about useful!! Sometime even can get cheaper when they have Sale! I got a stroller for my kids and 2 shirt!! I'm not sure what my wife for but I see a buckets of stuff lah! Last stop is we went to Bunning!! A hardware store to buy buckets, lamps, cordless drill and a hand grove!! The Bunning is like our Toolbox at Salambigar there but off coz is many times bigger lah! Here you can find almost everything you need for your house!! Even you want to have a strawberry farm in your garden also can find here!! 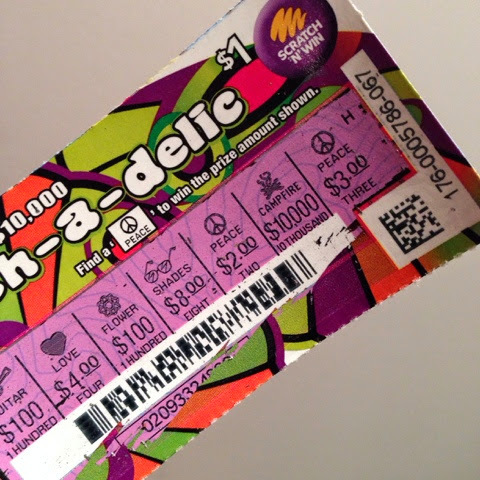 So come back to my blog tomorrow I show you more interesting place to visit at Perth. 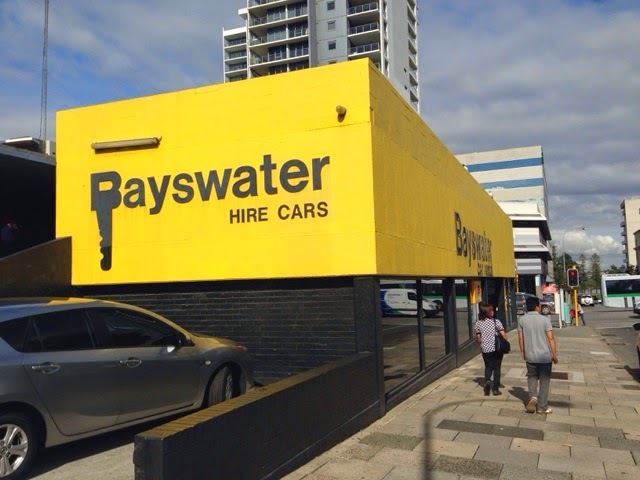 This is where we got our car!! Most of the car here are less than 2 years and is Toyota!! Prices is reasonable but too bad cannot drop or return at airport, must return same place where to rent then get back your refundable insurance fees!! Check out the rate!!! If you have 6 person above and want to rent car sure you think rent 2 toyota corolla better right is cheaper 2 only $50.00 per day!! My Tarago is $69.00 per day which mean can rent 2 already right!!! But you don't forget... The car fuel is expensive here... If you rent 2 car which mean you double the expenses!! And also the parking fees also double! So not recommended that!! Rent a 8 seater like my Toyota Tarago better!! Better get a GPS so I won't lost here... Hehehe!!! That my ride for the coming weeks here!! Is nice and clean car... Still have new car smell inside there. 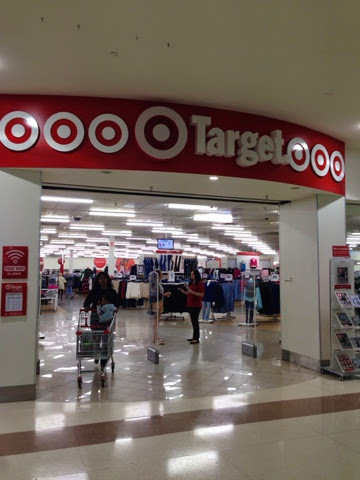 Target where you can easily got good and cheaper prices than other store!! Just like at Giant!! 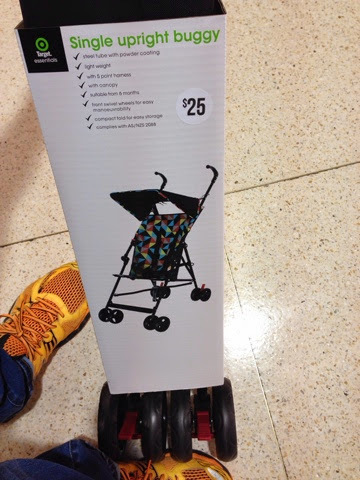 I got this stroller only for $25.00 so can leave it here not need to bring our big Quinny here so heavy and big!! Fly here fly there, in out the car so inconvenient. Rosak or hilang also no sakit hati! 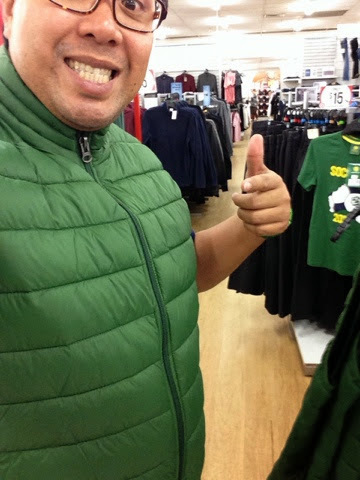 I got this 2 shirt at Target!!! 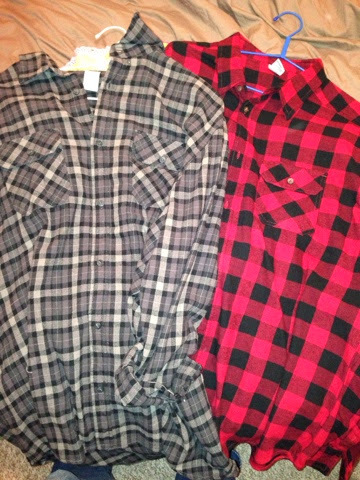 One for $15.00 now I look like a Home Improvement guys!! Another favorite place we like to come! 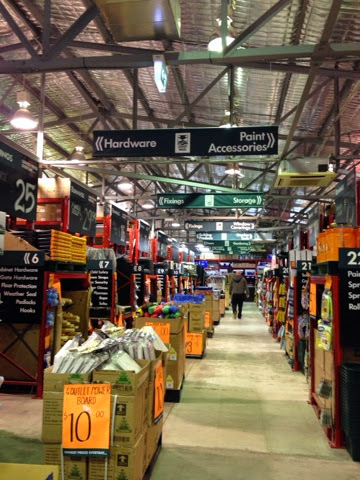 Bunnings Hardware store!! Some time we came here to get stuffs to use at home!! I got this 2 stuffs at Bunnings!!! The cordless drill and hand glove!! Ironclad at Toolbox also have but not this model, here is cheaper a lot and more choice! 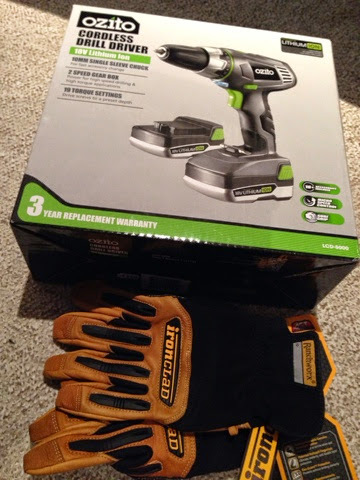 I got it less than $50.00 and the drill less than $100.00 come with 2 18v lithium ion battery!